ticketty boo - "everything as it should be, in good order"
Ticketty Boo designs and creates unique handmade accessories for you and your home and works with various mediums such as textiles, wood, paint and paper to produce unique beautiful but practical products for you to treasure. From cushions, lampshades, bags, aprons, napkins, handbound books to one-off unique wooden house scenes and so much more there will be something for everyone. Ticketty Boo also restores and upcycles vintage furniture as well as selling gorgeous fabrics and chalk paint all sourced from the UK. 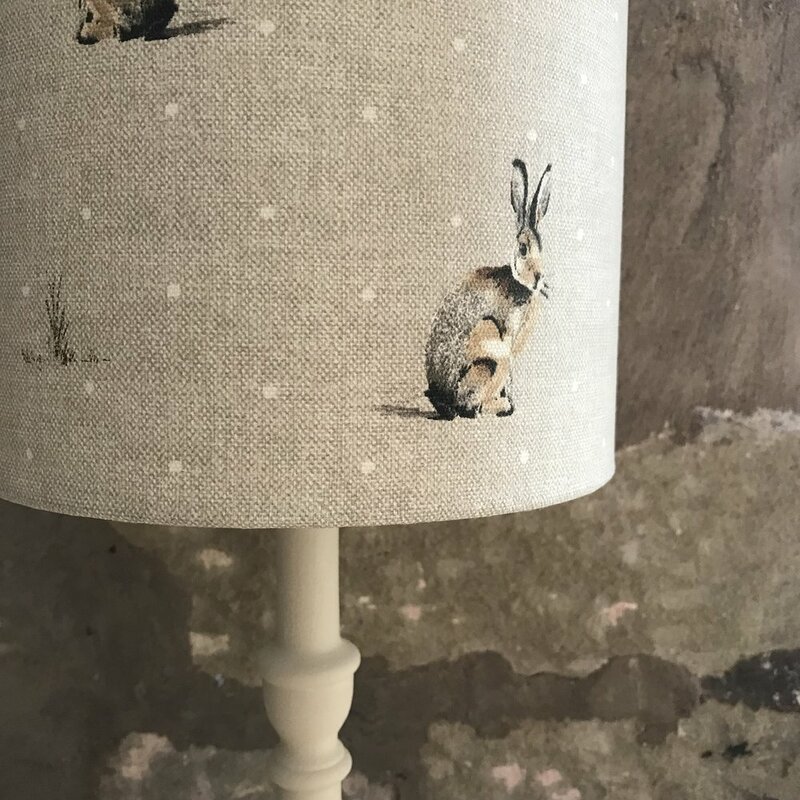 Fancy a go at making lampshades, cushions etc then click here for more information.